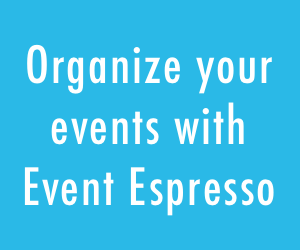 Event Espresso is a WordPress e-commerce plugin specialized for online event registration and selling tickets. Just like any other WordPress e-commerce plugin, you have to convert your website traffic from an audience to a customer, or in this case an attendee. 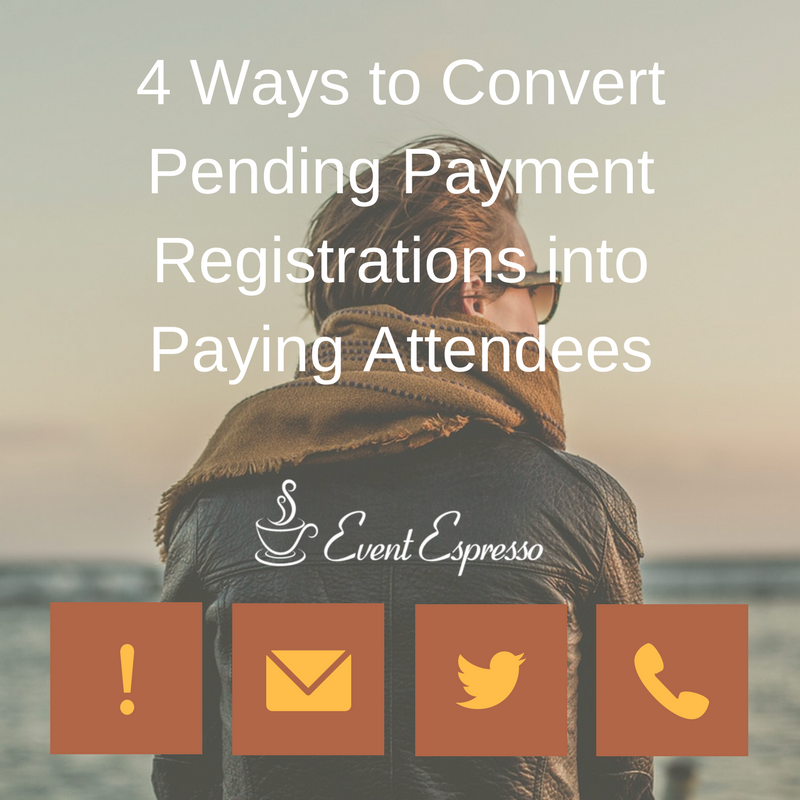 It takes work, at the right time you can convert Pending Payment registrations into paying attendees. Lorenzo has a created a learning series titled 7 Days to a Better Registration Checkout that covers very well how to convert website traffic into ticket sales or registrations. I’d recommend subscribing to that email course. Approved registration – If payment is not required AND the Default Registration Status of your event is set to either Approved or Pending Payment, then after your audience submits the registration form, the registration is automatically converted to a Approved. Not Approved registration – If the Default Registration Status of your event is set to Not Approved, then after your audience submits the registration form, the registration is automatically converted to Not Approved, at which point you can manually accept a registration. 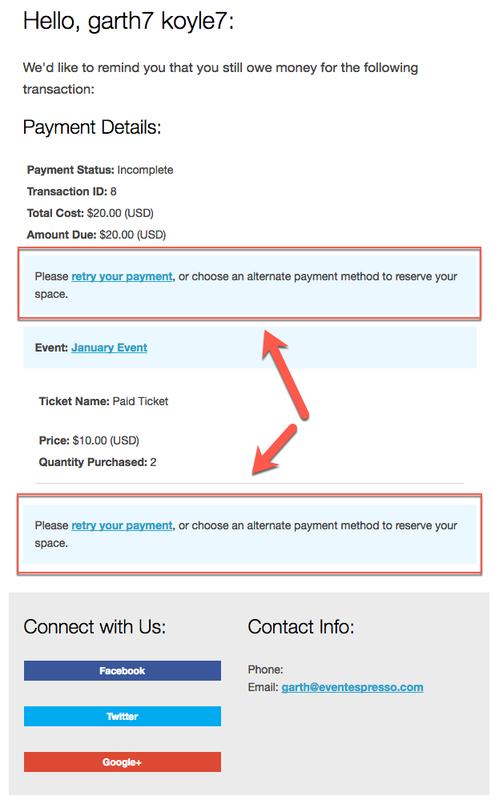 Once the registration status is set to “Pending Payment” the attendee can pay for their tickets. You can also find all the registrations for an event from the event editor page itself. If you look at the Update Event box, you’ll see several quick links for registrations of each status with a valid registration. Part of organizing an event is trying to sell out your event. The best time to follow up with attendees who fail to make a payment is immediately. If you fail to follow up with your attendees who don’t make a payment then the best time is within 7 days of the ticket closing date since 65% of ticket sales happen within 7 days. Contact the attendees right away if you can, but if not, be sure to reach out to them during the last week of ticket sales. Nothing like a sense of urgency gets people to pay for their ticket. 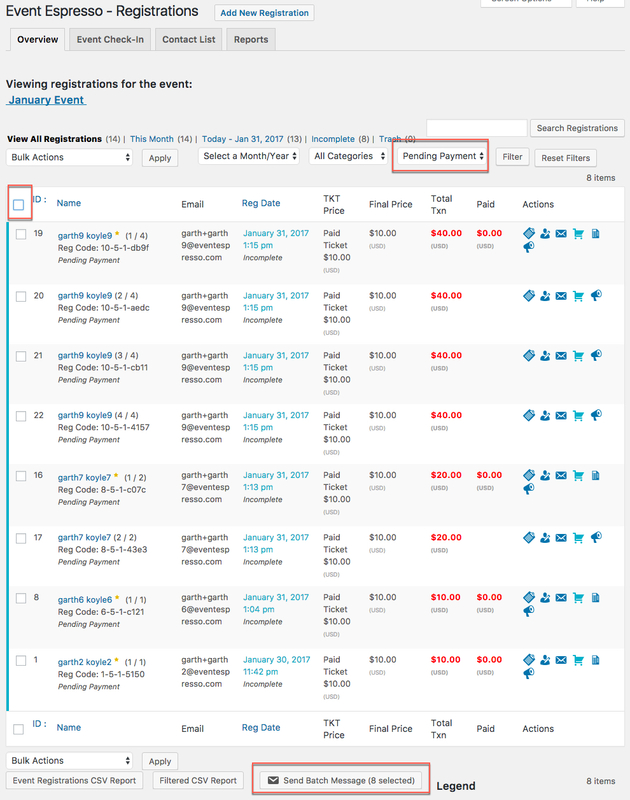 9% of online event registration and ticket sales happen on the same day the ticket sale ends. Feel free to get very creative with ways that you to follow up with “Pending Payment” registrations. Here are some pretty standard ways to help convert registrations that are still Pending Payment into Approved attendees. You can send a payment reminder to Pending Payment registrations individually one-by-one real quickly. 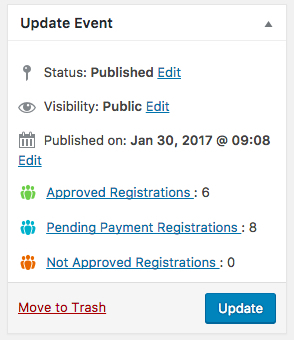 Find the Pending Payment record in the Event Espresso > Registrations list table (filter by Pending Payment status if desired. That will allow you to assign that special template to an event, rather than using the default template. The Batch message tool is intended as a means to communicate with a select group of attendees. In this case, we’ll send a batch email to all the Pending Payment registrations to encourage them to make a payment. From there you’ll see a filtered view of the registrations for just that event. Then filter those registrations by Pending Payment. A new modal box will open where you can select your message template (default or custom), finish composing the message and send it to the recipients. How do I send to more than 10 registrations at a time? You can view more of the Pending Payment registrations by increasing how many show in the page by visiting the “Screen Options” tab at the top of the page. Depending on the capacity and limits of your server (or email server/service), you might be careful about sending too many at one time. I’d start with 10 and if those send fine, then increase to 20, etc. If you run into trouble, we also recommend using a Transactional Email Service. If you want to get more advanced, you can use the MailChimp integration to help automate sending messages to attendees. One of the more creative ways you can follow up with attendees is to collect their social media profile addresses (handles) as custom questions in the registration process and contact them directly. So you could add a field for attendees to provide their Facebook, Twitter, Instagram, Linkedin, Pinterest or other profiles. I don’t advocate making the registration process longer than it needs to be, BUT if you do get a lot of registrations that don’t pay on time, it might be worth asking for that information in the registration process. That way you have another method to contact people that still need to pay for their tickets. Event organizers and attendees have a special relationship. You meet one another, get to know one another, have shared experiences together, etc. If you collect the phone number of an attendee, and they provide it to you, and they don’t finish your payment, then use that phone number as a way to help them finish their registration with a payment. When you contact them, ask them what is prohibiting them from making a payment. It could be that they cannot use the payment methods you currently provide, or cannot pay until a later date. Knowing that information will help your event, and the events in the future to be more successful. If its worth your time to call then, then do it. If you’re not sure if calling attendees is worth it, then try it and see if it works. If you do not plan to attend the event, please reply to this email and let us know so that we can update our records. Log or record the reasons someone chose not to attend. Do people generally not attend because of price, travel, location, staff, etc.? Once you know why they cancel you will be able to improve your event and event information to resolve those concerns. How Do You Follow up With Payment Pending Registrations? Let’s open a discussion and share best practices for converting people that still need to make a payment, into paying attendees. How do you follow up with registrations who haven’t paid for their tickets? I’d love to hear what you have to say in the comments section of this article.